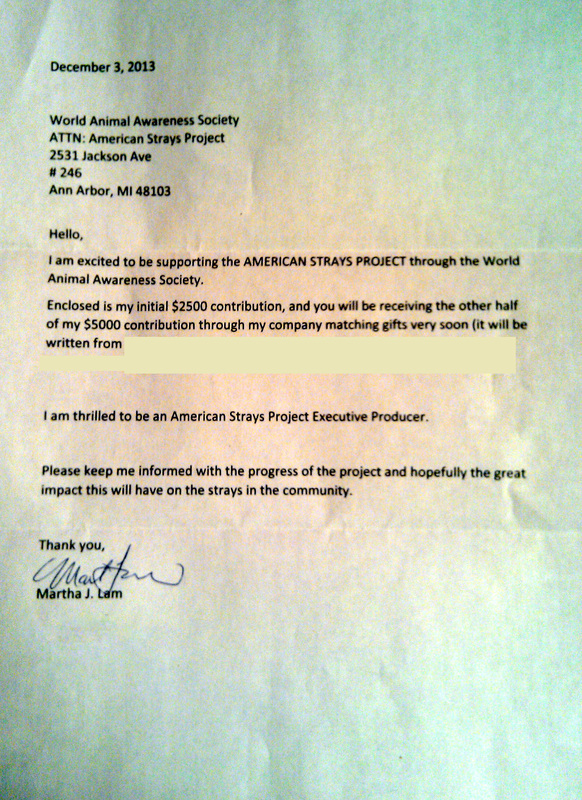 ​The World Animal Awareness Society Operates Through the Generosity of; Families & Individual Citizens, Private & Public Foundations, and Public & Private Corporations by Providing Financial Support Through; Donations, Grants, and Sponsorships. ​1. Produce a Series of Pet Guardianship Video Lesson Plans for 4th & 5th Graders. 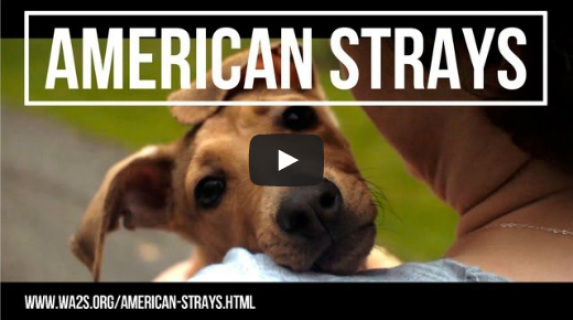 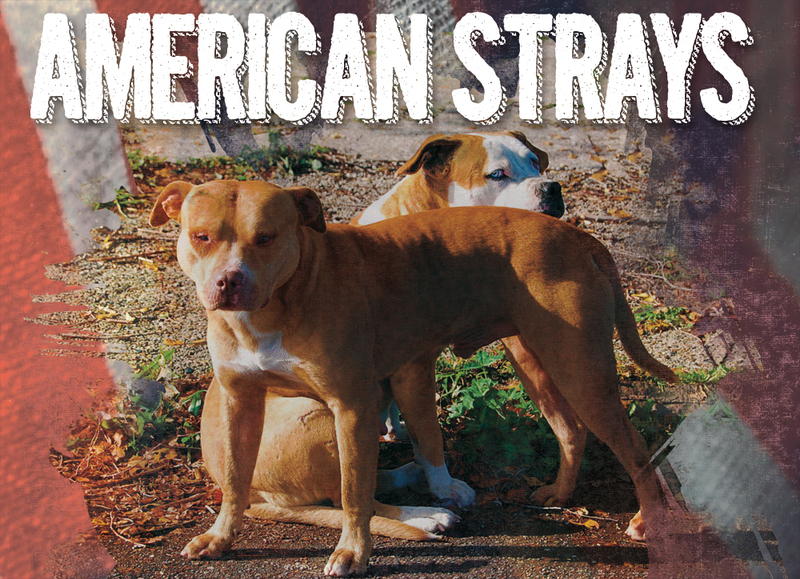 ​Martha J. Lam from CT became the latest Executive Producer of the AMERICAN STRAYS PROJECT with her $2,500 donation that was matched by her employer for a total $5,000 donation.